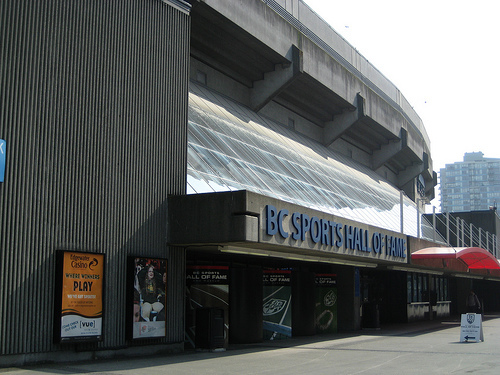 The BC Sports Hall of Fame and Museum is Canada’s most dynamic sports museum and is an inspiring showcase of B.C.’s world-class athletes and heroes. 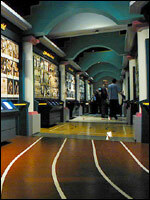 The Hall of Fame features vibrant and interactive displays to delight every age group, and is an ideal place to visit with the whole family. We are a popular stop for tour groups and field trips, and the most unique venue to host your next event or party.